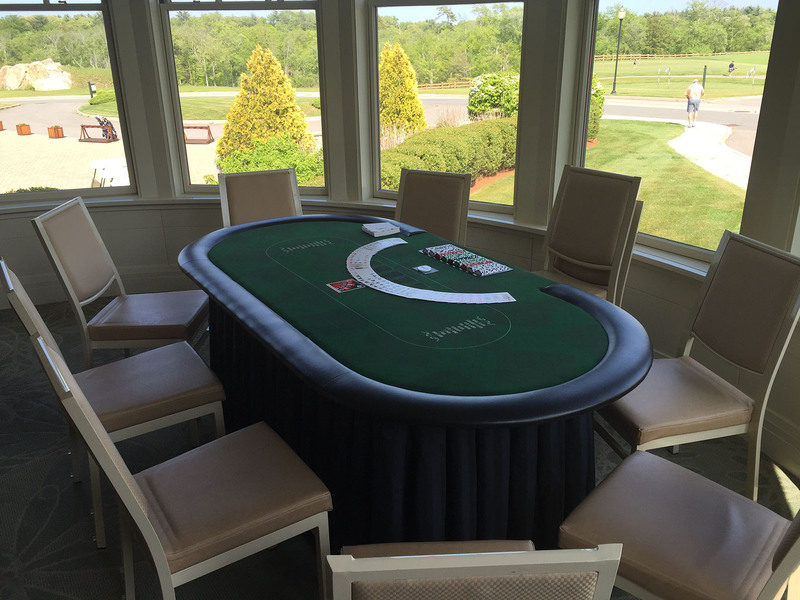 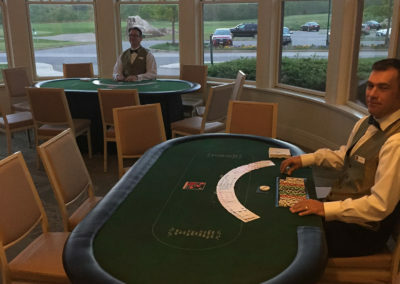 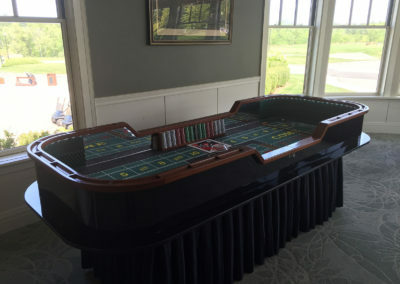 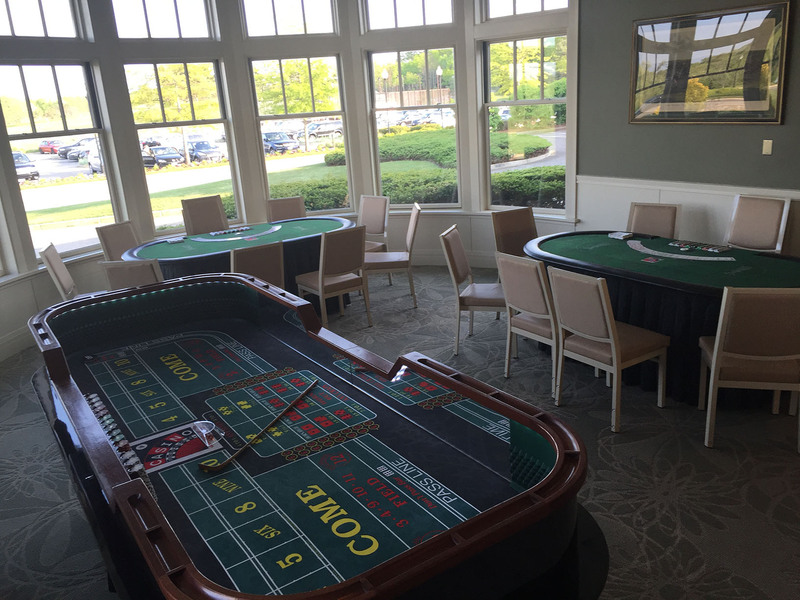 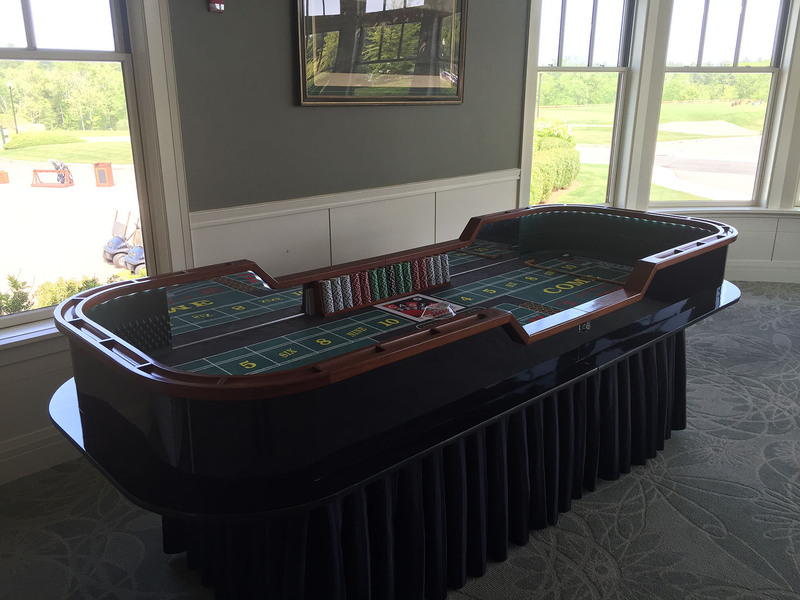 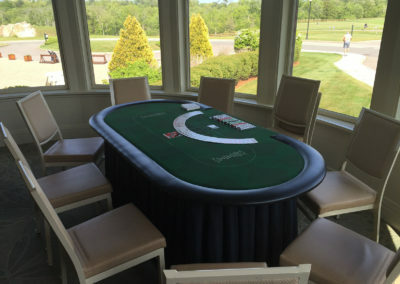 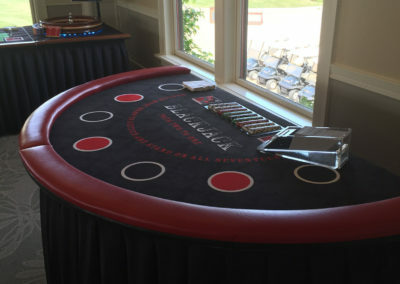 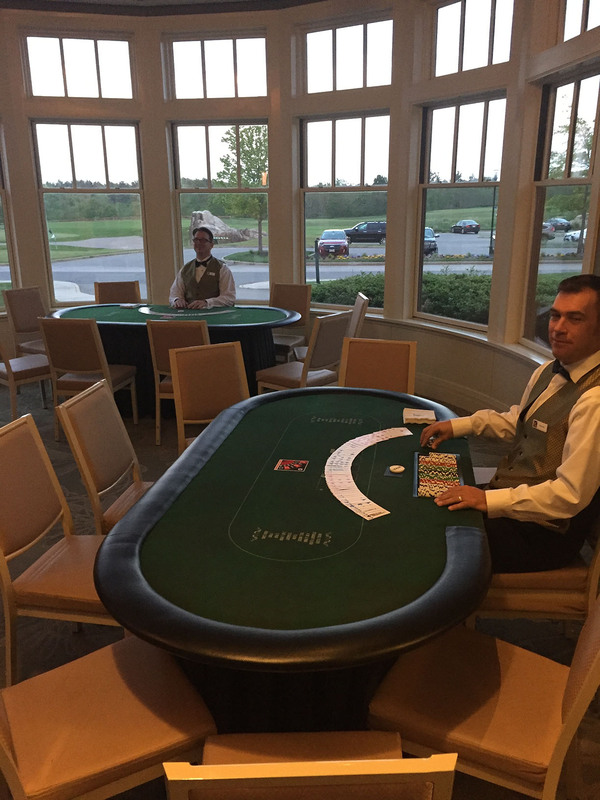 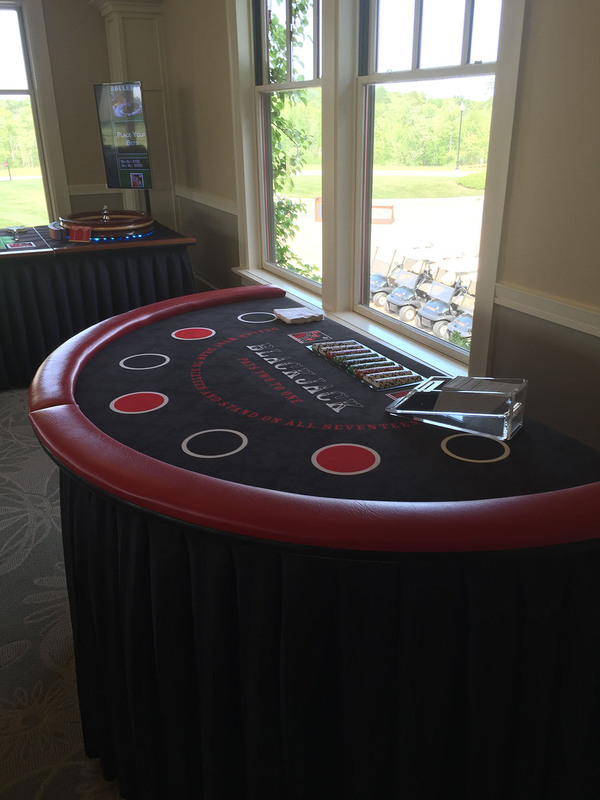 A casino party is a great way to enjoy the 19th hole after a golf outing, or just for it’s own fun event for your company and its employees. 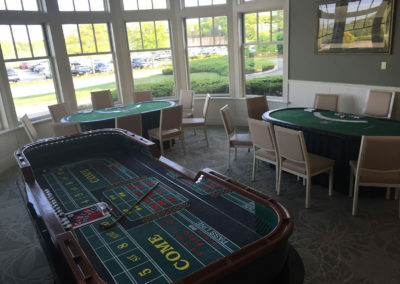 Blackrock is located on the South Shore. 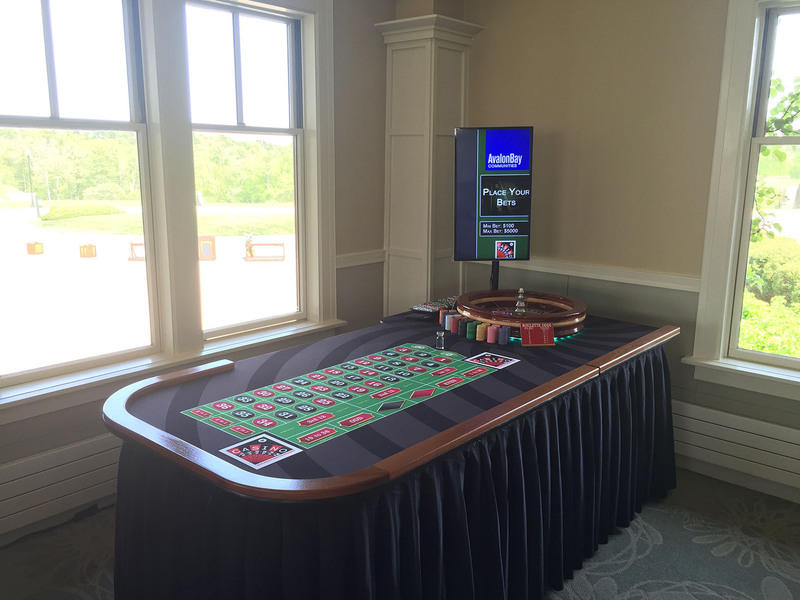 We are happy to make the casino the highlight of the outing!